Anja Rahn, Ph.D. is currently a research associate at the Coffee Excellence Center headed by Prof. Dr. Chahan Yeretzian at the Zürich University of Applied Sciences. A food chemist specialized in process-induced reactions she brings her expertise to industry collaborations involving the formation of contaminants and aroma compounds within coffee. Process-induced contaminants, such as acrylamide and furan, are amongst the hundreds of compounds generated during coffee roasting; nevertheless, these compounds have recently drawn negative media attention towards coffee. 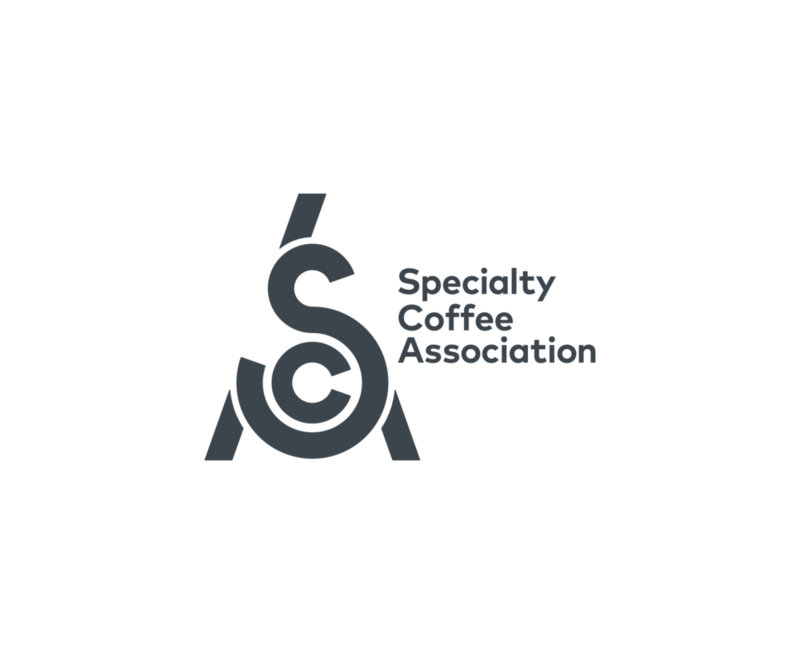 This talk aims to give the audience a deeper understanding of process-induced contaminants in coffee, by initially discussing how a compound's risk is established and why these risks are relevant to foods, such as coffee. Once the risk is justifiably associated with a product, it is essential to establish the origin of the compound within the product by understanding the product's transformation during processing. It is only through understanding roasting and its influence on the formation of these contaminants that effective mitigation strategies can be established.